MOTIVATED SELLER 10k price reduction! Fabulous opportunity to own this well appointed home featuring many newer improvements including: roof (2016), hot water heater (2012), covered over-sized patio (2017), free-standing shed and sod (2017) as well as newer a/c, heater, and gleaming hardwood floors/new carpet! Enjoy entertaining family and friends with a BBQ outside while watching FIDO play with the kids in the spacious green-grassy yard. 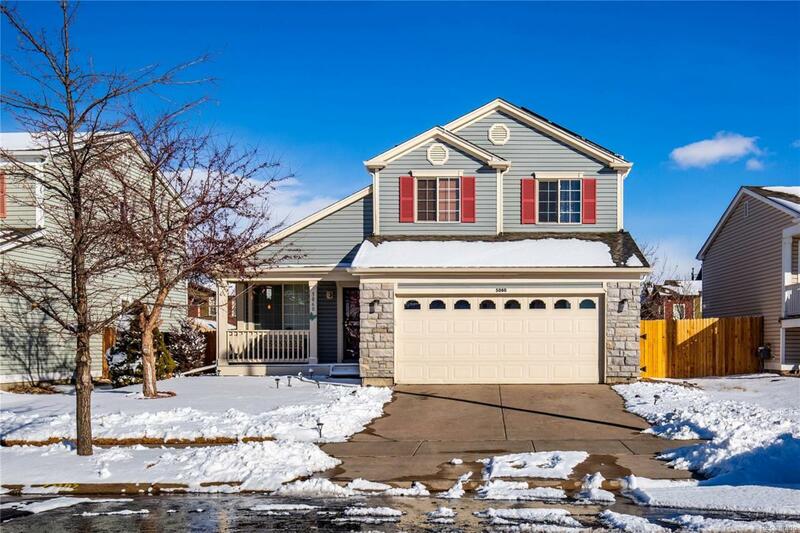 This Pulte home offers 3 expansive bedrooms on the upper level and one additional non-conforming bedroom in the basement. Basement also offers plenty of space for nice home theatre or home gym. The seller added solar to the home which drastically reduces monthly cost of electricity (sells power back to the grid) contact listing agent for statements and more details...Unlimited possibilities! Offered by Fair Market Realty.